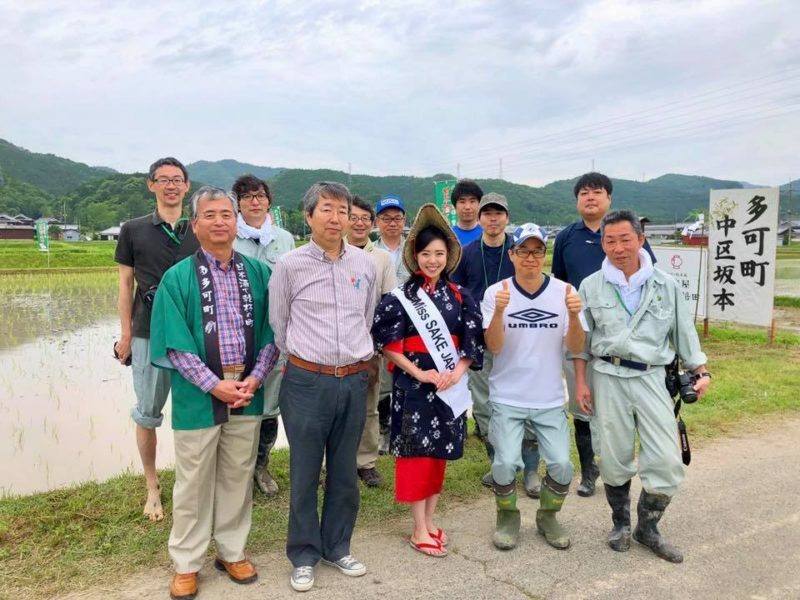 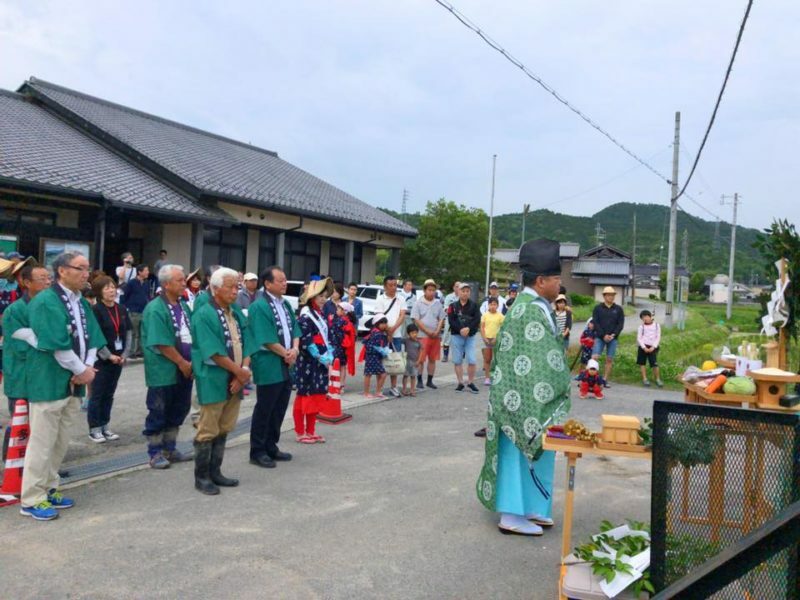 1 Asami Sudo, 2018 Miss SAKE, joined a rice planting event at “Tokiko’s field” in Taka-cho, Hyogo, where the YamadaNishiki is said to be born. 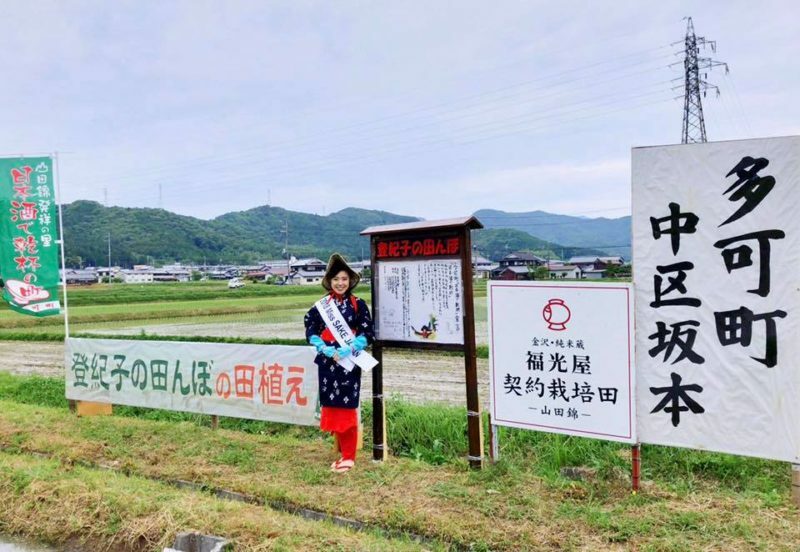 Asami Sudo, 2018 Miss SAKE, joined a rice planting event at “Tokiko’s field” in Taka-cho, Hyogo, where the YamadaNishiki is said to be born. On June 10th, I joined a rice planting event at “Tokiko’s field” in Taka-cho, Hyogo, where the YamadaNishiki is said to be born. 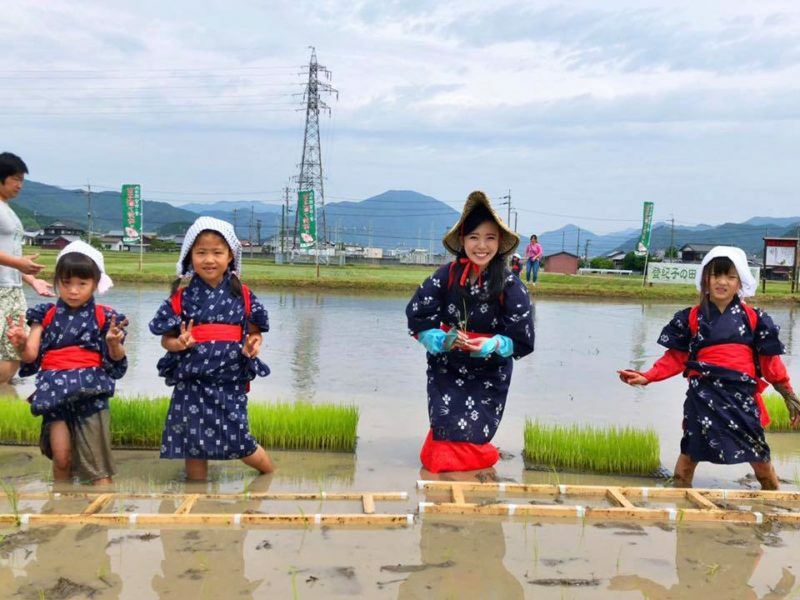 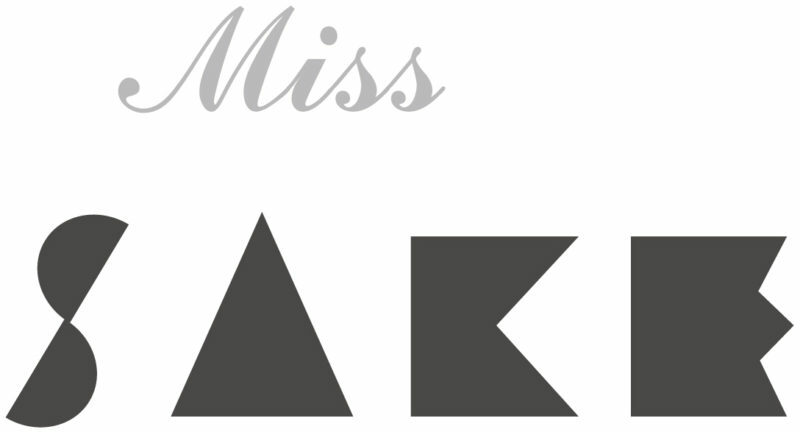 The rice planting event at “Tokiko’s field” is held as a pre-event of Ms. Tokiko Kato’s concert, which is held every year on the day of SAKE, and this year was the 21st time for the events to be held. Many children from Kansai region enjoyed the rice-planting of Yamadanishiki, dressed in traditional costumes. 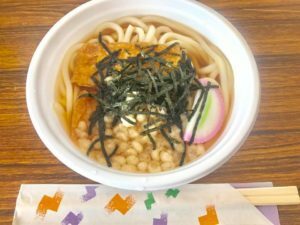 After the rice planting we had Yamadanishiki Udon which is made only from Yamadanishiki, wheat flour, salt and water. 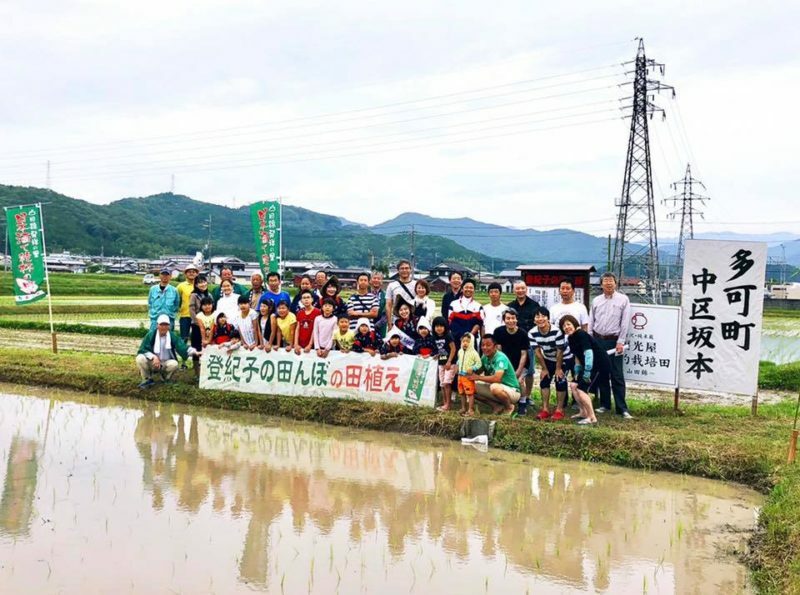 The reward of udon after the rice planting work was so special to all of us. 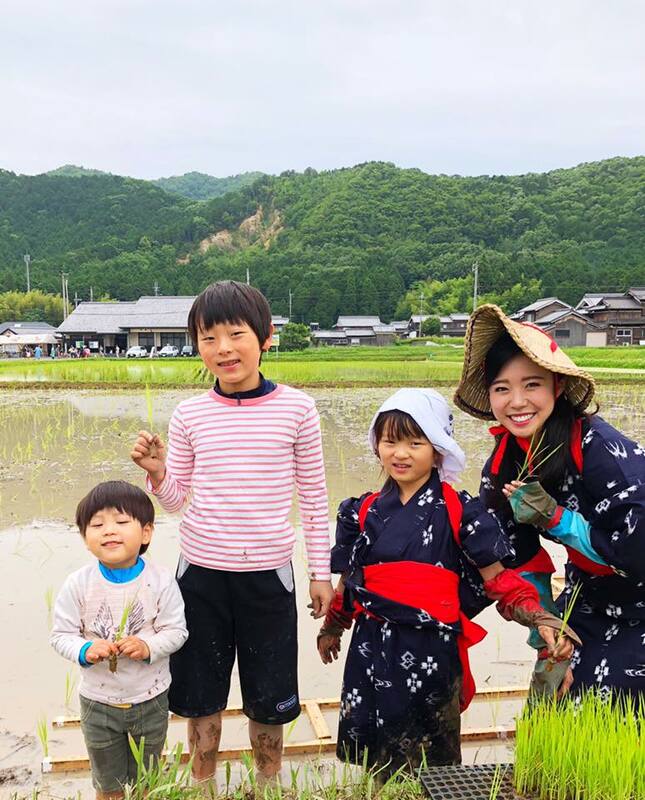 Taka-cho, Hyogo, where the YamadaNishiki is said to be born, is a beautiful town filled with fields and farms. Yamadanishiki, which is one of the most famous kinds of sake rice, is nothing but the result of local people’s long time efforts. From now on, I will not forget the feelings of gratitude to the great expression of our own culture. Thank you very much for the valuable experience.